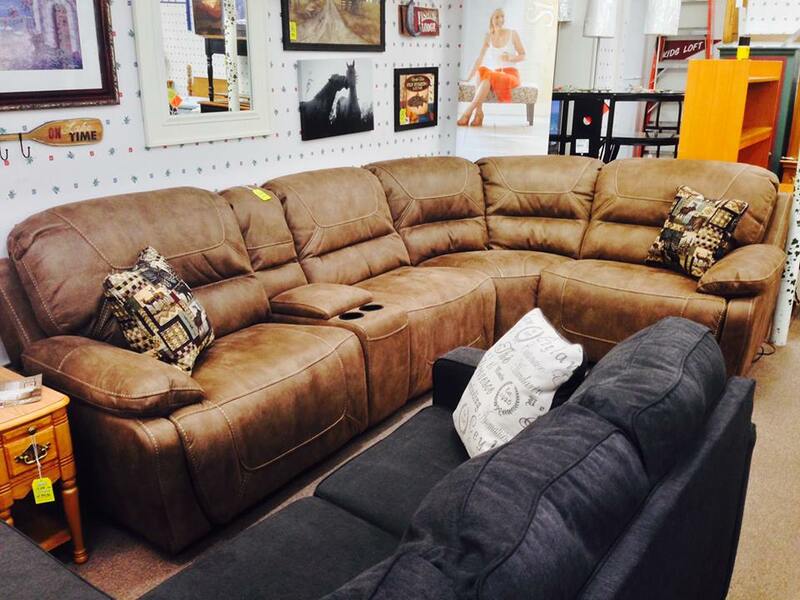 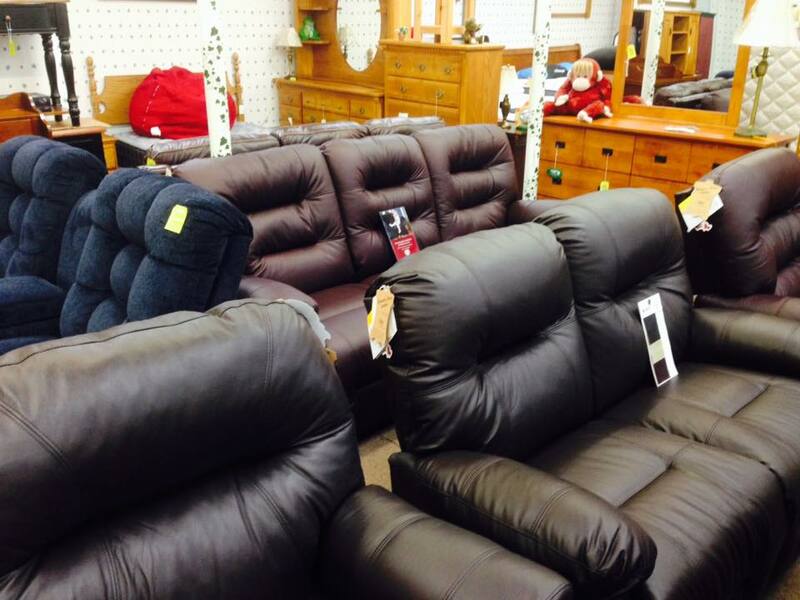 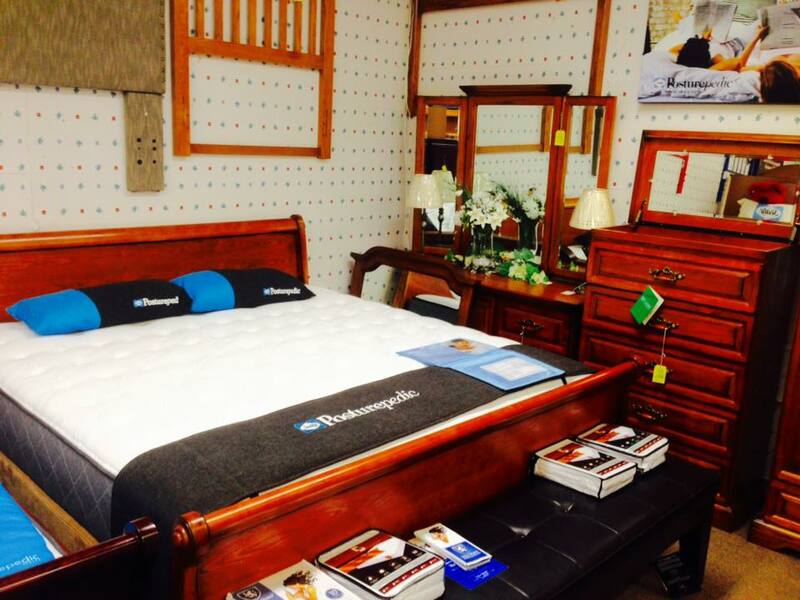 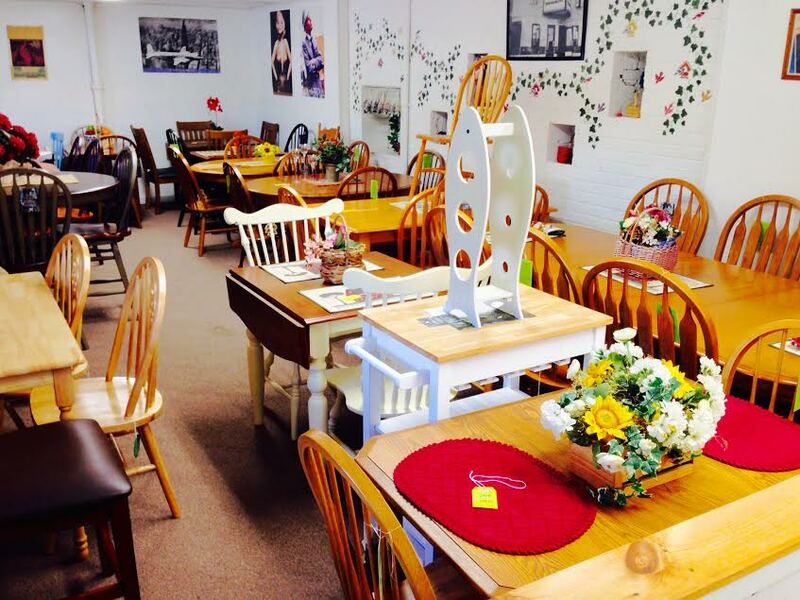 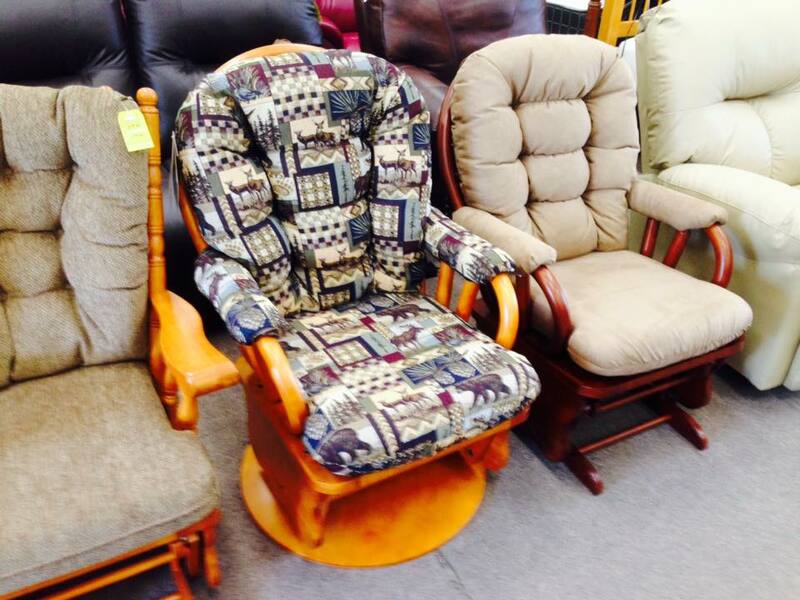 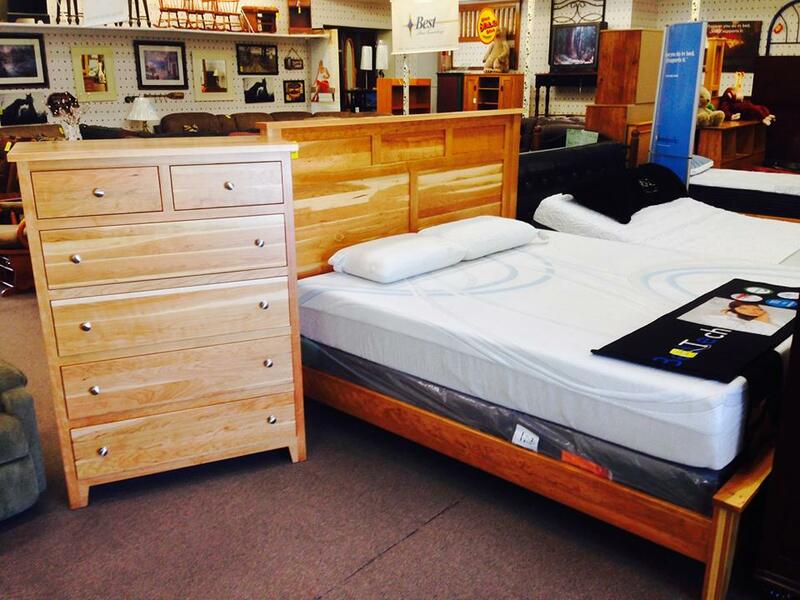 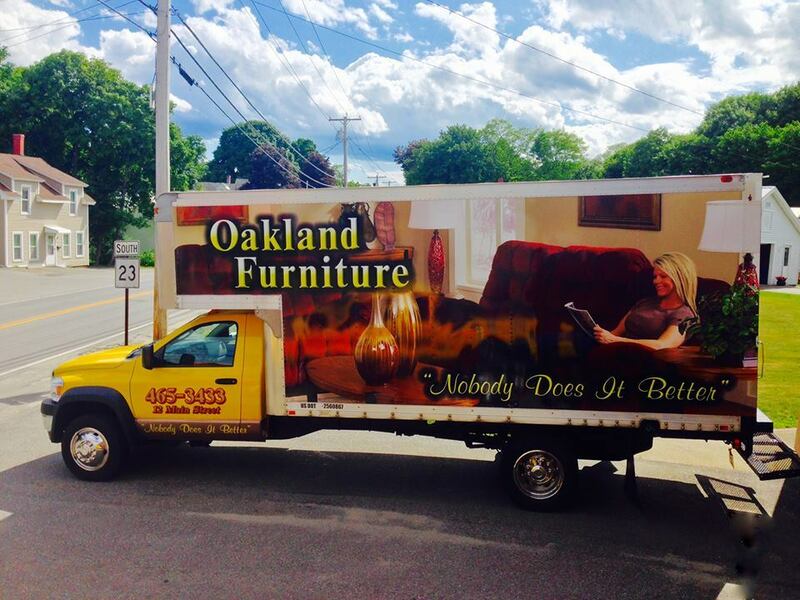 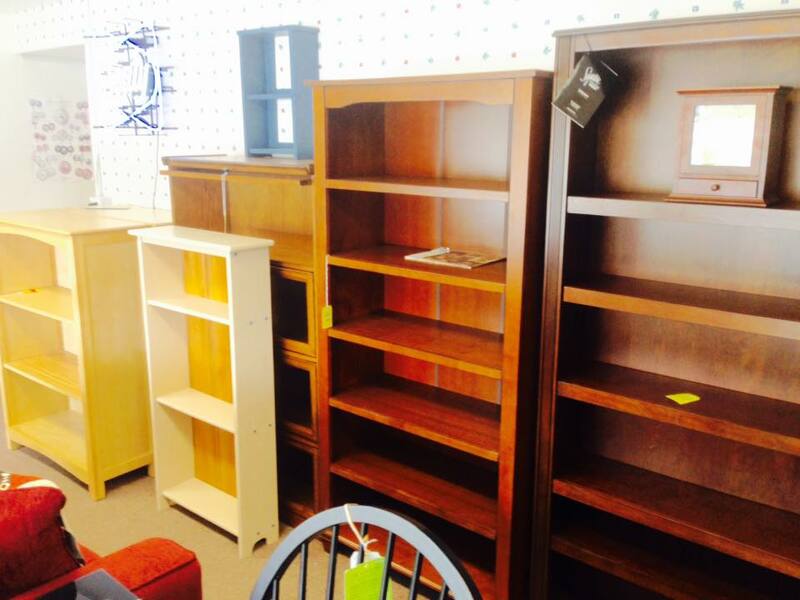 Oakland Furniture, located at 12 Main Street in Oakland, has been in business for over 20 years carrying the highest quality furniture and mattresses the industry has to offer. 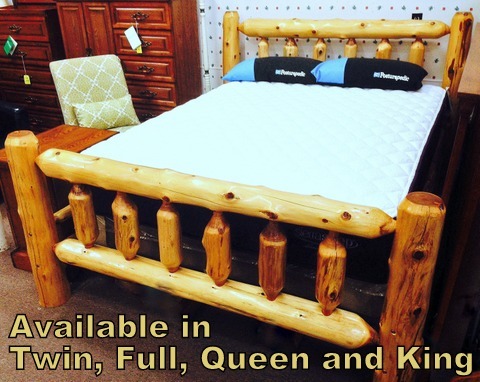 Including but not limited to name brands you can trust like Sealy, Lancer, Best and more, we offer the highest quality merchandise in New England for the lowest prices in Maine. 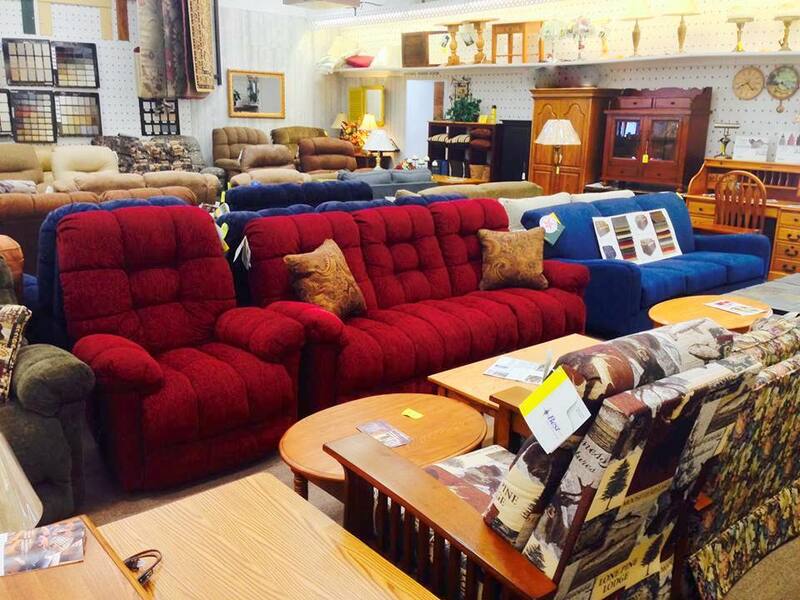 Our staff has a combined experience of over 50 years in the industry and is eager to help you find exactly what it is you need. 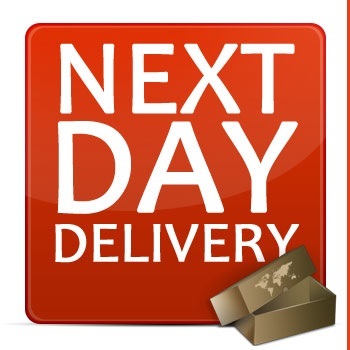 We also offer One Day Delivery, interest free financing and special credit payment options.